So there we were in Beijing at the biggest dealer of hig end equipment. The dealer is called “Superwave”. 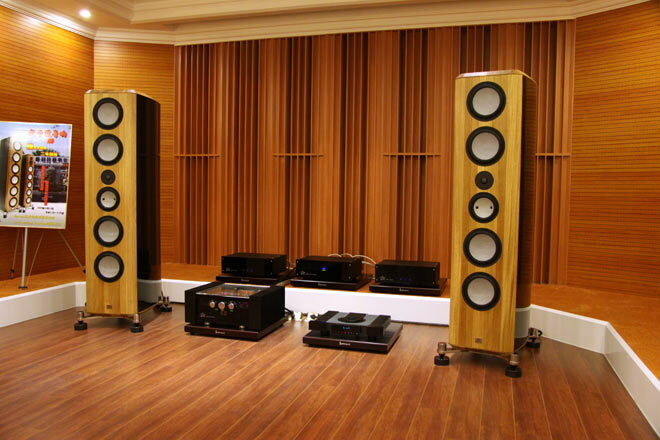 This is an amazing shop with 16 listening rooms and lots and lots of high end stuff. This shop is well worth a visit. Mr Cheng, the owner of “Superwave Group”, has 7 more shops in Beijing. We’re now back in Hong-Kong, enjoying the craziness of this city. As we have so many photos from Shantou, I thought that I just might post some more. …and the show is unfortunately over. Everything is packed already and on it’s way to Beijing, for an exclusive demo at one of the biggest High End dealers there. All of us are knackered but really happy and content with the show. Please have a look at some more pictures from the show. Packing up Momento, all overlooked by our brilliant distributor in China, Lee-Ming. 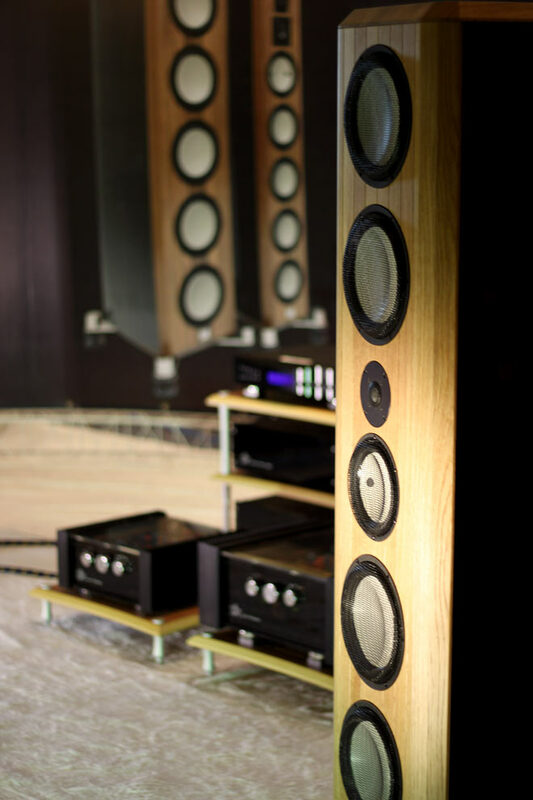 Hello and welcome to the new Marten Speaker blog. 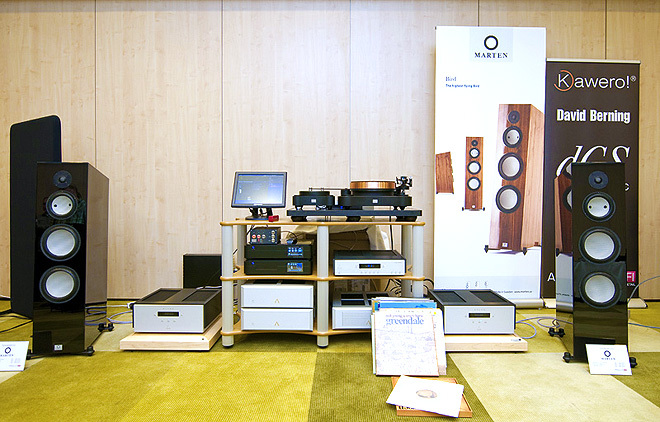 In this space you can find out news about Marten and general High End Audio. We will update fairly frequently and also upload a lot of photos, connected to our Flickr photostream where you will be able to find a more extensive collection of images, such as the Marten speaker collection. We start off with going all the way to China. 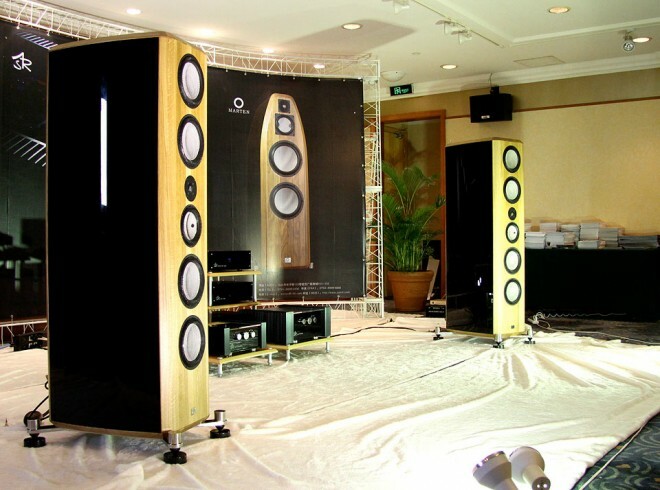 There we will participate at the Shantou HiFi Show 09 at the Regency Hotel, where we have an introduction to make to the world. Please come back and read/see more about it later. We hope you will enjoy following us on this space.